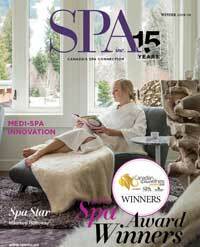 New Spa Products For Spring 2014 | Spa Inc. 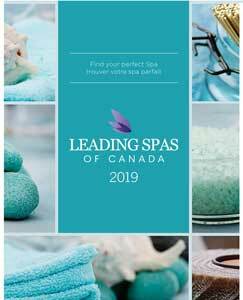 Triple Action Foaming Seaweed Bath. From the Romantic Gothic Collection. 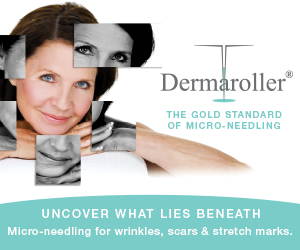 This treatment targets dry, damaged, mature skin. Bath Soak uses a unique delivery system for its aromatic blend. Known for the increase of allergens in the air. Part of their Femme Florale Spring 2015 collection. A mixture of organic ingredients and clays. A skin smoothing, professional strength exfoliator for aging skin. Sleep Mask Tan is an overnight self tanner that gives the skin a subtle glow by morning. Combats signs of aging by nourishing the skin with supportive ingredients. Contains green tea and antioxidants will leave skin feeling refreshed. A new, more convenient take on the company’s original Precleanse formula. Soapstone Soap & Skincare Inc.
Natural loofahs filled with glycerin soap. Uses stem cells from the champagne pear to help protect skin. A salon-quality file that won’t peel or tear nails like traditional metal files. A complete skincare solution that effectively transforms rough, dry heels and toes into beautifully smooth feet.